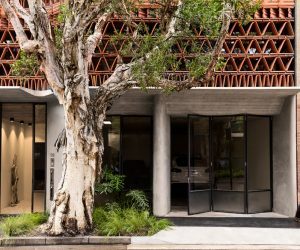 Museum of Brisbane presents BRISBANE ART DESIGN (BAD) 2019, a celebration of visual art and design to reveal the city’s creative talent in an exciting 17-day program of exhibitions, installations, artist talks, workshops, studio visits and tours across the city’s parks, laneways, galleries, artist spaces and design studios from 10 – 26 May. Museum of Brisbane Director Renai Grace said BAD will showcase the artists and designers of Brisbane: those who have established national and international careers from the city, as well as those who have made their homes elsewhere but continue to be influenced by Brisbane. The centrepiece of BAD will be a major exhibition at Museum of Brisbane from 10 May – 11 August 2019, featuring established and emerging artists experimenting across a range of mediums: robotics; interactive art; video; installation; ceramics; jewellery and painting. “We are commissioning exciting new works from Justene Williams, Craig & Karl, Susan Hawkins and Isabel and Alfredo Aquilizan to mention just a few, and there will be more announcements about artists and commissions over the coming months,” said Renai Grace. From the Museum’s home at City Hall, BAD will spread across more than 25 venues throughout the CBD, West End, Highgate Hill, Fortitude Valley, South Brisbane, Woolloongabba and Bowen Hills. 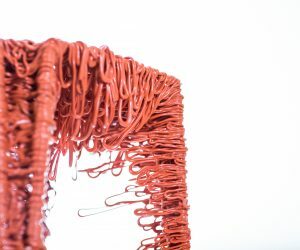 BRISBANE ART DESIGN takes place across the city from 10 – 26 May 2019. The major exhibition at Museum of Brisbane continues to 11 August 2019.